1 stop from Grand Central Station on the 7 train in Long Island City! (Vernon/Jackson stop). The mission of our office is to help our policyholders manage the risks of everyday life and to be the first choice for all of your New York and New Jersey insurance needs. 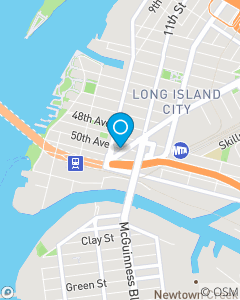 We focus on Auto Insurance, Home Insurance, Renters Insurance and Commercial Insurance throughout New York & New Jersey, including; Long Island City, Queens, Brooklyn, Bronx and Manhattan.